REINVENTING a product as well-known as the tampon is a bold move. Add the taboo of menstruation and you have a serious challenge on your hands. 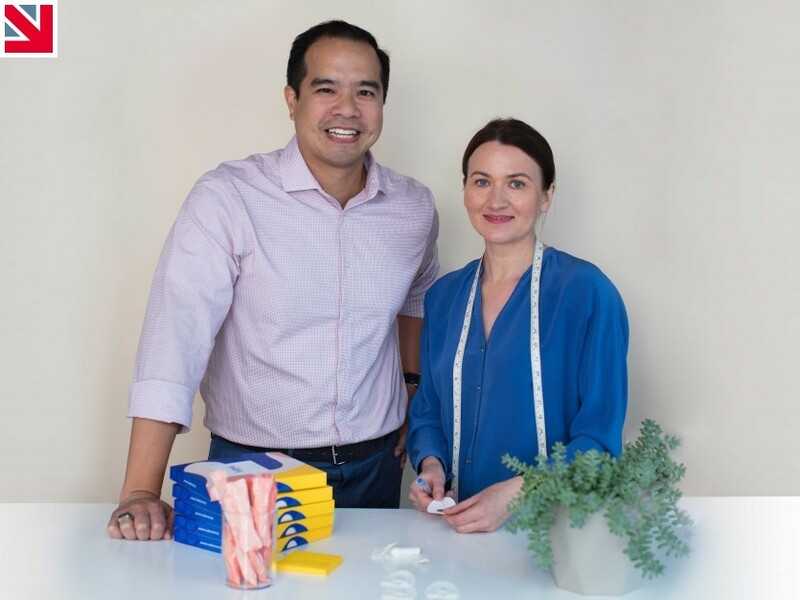 But Callaly, the creators of the Tampliner – an innovative combination of a tampon and pantyliner – has risen to that challenge, and the hard work is already paying off. The British company has just won an IDEA Product Achievement Award for the best new disposable product utilising engineered fabrics in the past three years. 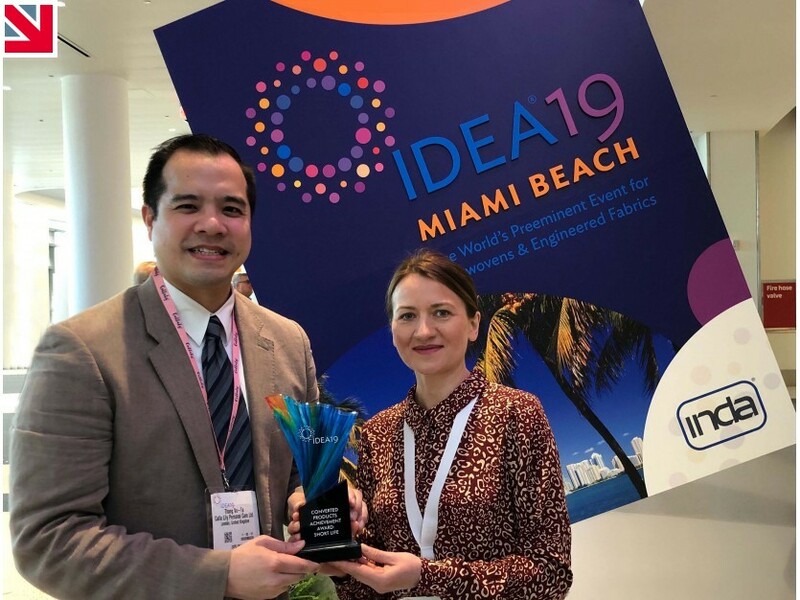 The win was presented by INDA, the leading global non-wovens fabric association, in Miami Beach, Florida at its triennial global conference, which is attended by more than 7,000 industry professionals. The news comes hot on the heels of Callaly’s INDA Hygienix Innovation Award win last October. In November 2018 the British startup also won a prestigious £1m loan from Innovate UK, the UK government body that helps innovative businesses scale up and commercialise new technologies. And in March 2019 Callaly CEO Thang Vo-Ta was named one of only 10 'People’s Champions' in the annual Sunday Times Maserati 100 innovative entrepreneurs list – more evidence that Callaly is one to watch this year. Callaly is a certified B Corp, meaning it is committed to using business as a force for good. It has supplied over 100,000 period products to charities including Bloody Good Period and The Red Box Project, which work to eradicate period poverty and bust the menstruation taboo. In 2018 Callaly also donated more than 6 per cent of sales to Days for Girls, an international charity that provides girls living in poverty with reusable period products. 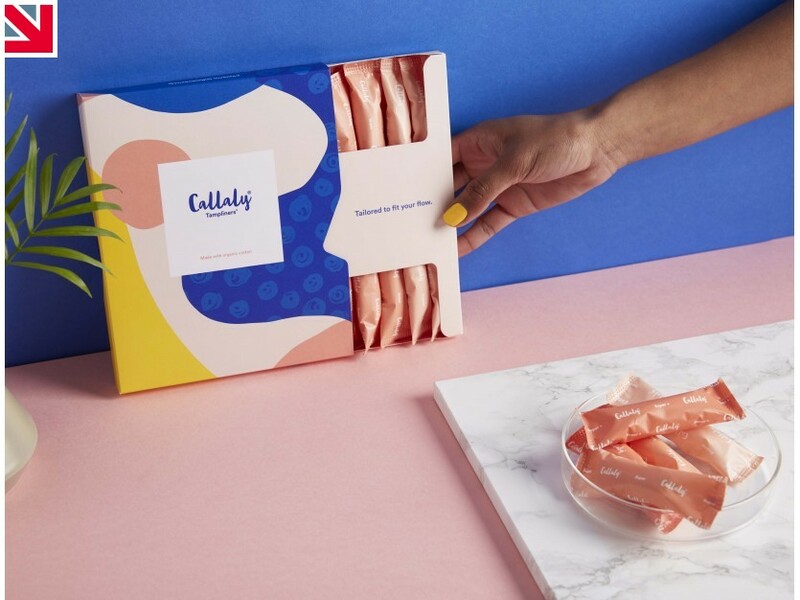 Through its marketing, communications and social media content, Callaly is playing a leading role in changing the conversation around periods, prompting open discussion and awareness, and demanding higher standards for femcare products across the board. Speaking about the latest win, CEO and co-founder Thang Vo-Ta said, “We’re absolutely delighted to have won a second prestigious award within a matter of months. The first award last year was a fantastic achievement, so winning two is just a huge honour. We’d like to thank INDA and the industry professionals from over 600 companies who voted for us. 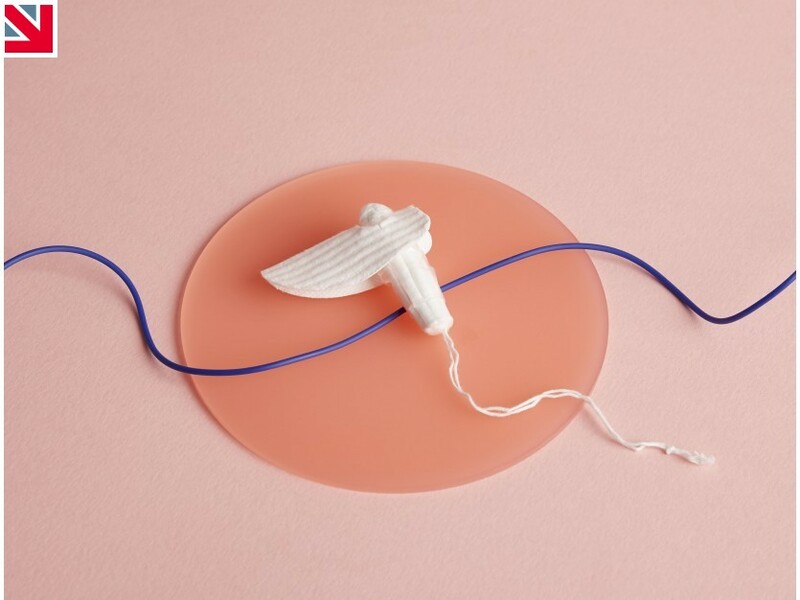 Femcare products have traditionally been seen as a taboo topic of conversation, so every win for us also feels like a small step forward for people with periods.